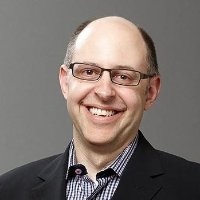 Jay Schulman leads the Great Lakes security and privacy consulting practice and is the technology lead for RSM’s Cryptocurrency and Blockchain team. With over 20 years of experience in the information security field, he has led, managed and executed in a variety of security projects, including application security assessments, architecture reviews, security testing, regulatory compliance, security governance and risk management. 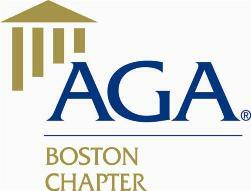 Jay is a former business information security officer for a top-five global financial services company. He managed logical and physical security for a nationwide financial institution's government payment processing platforms. This environment has been designated National Critical Infrastructure (NCI) by the United States Department of Homeland Security and handled approximately one trillion dollars per fiscal year on behalf of the U.S. government. Assessed the security of a major financial exchanges implementation of a new cryptocurrency / digital asset. Reviewed the architecture, code, and processes the exchange was using to build the digital asset ecosystem. Assisted traders, trading firms and others on building out a cryptocurrency trading process to ensure security and auditability are maintained. Briefed US regulatory agencies on how to build regulatory and review processes around the use of cryptocurrencies. Advised companies on the process and business impact to the use of blockchain and distributed ledger technologies. 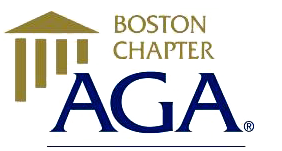 The AGA Boston Chapter serves professionals in the government financial management community by providing quality education, fostering professional development, and participating in local community projects for the enhancement of everyone in the New England area.